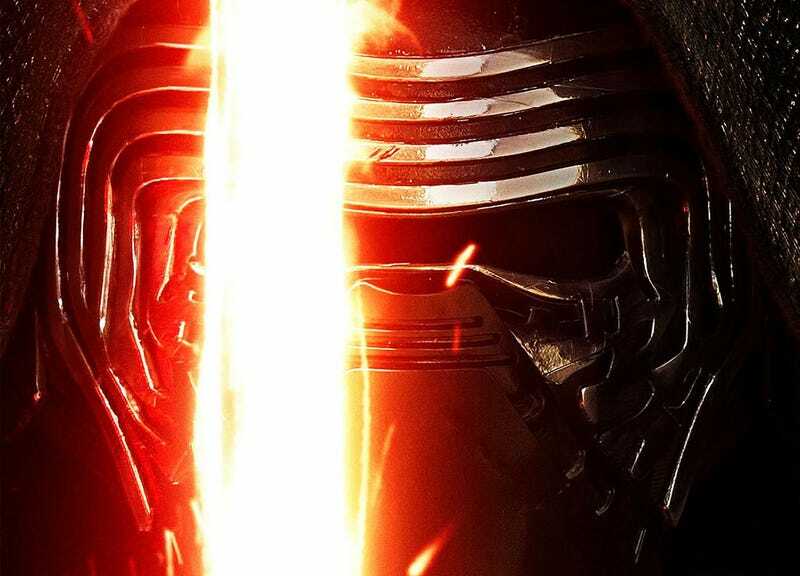 Were you bummed that there was only one poster for Star Wars: The Force Awakens? That just changed. Star Wars social media exploded Wednesday morning with a bunch of brand new character posters featuring Finn, Rey, Kylo Ren, Han Solo and Princess Leia. These popped up on the official Star Wars Facebook, official Star Wars Movie Facebook and social media channels for Boyega, Ridley and Fisher. The official website then put them all up and, you’ll notice, there is plenty of room for more.